This thread is for all the drawings I make here. I originally was just posting them in my Nayru's Art Gallery thread, but since I have friends in other clans too, I figured it would be nice to have a place outside of Nayru to post stuff. So far all of the stuff I've made are for people here on ZU. I enjoy making things for others far more than I do myself. My friends are actually the reason I started drawing again. Anyway, here's everything I've made for people here so far. 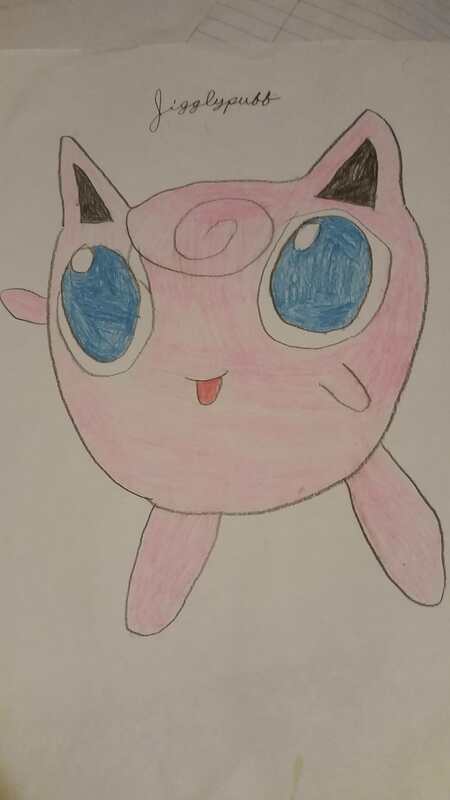 And here's my most recent drawing. It's Romani for @The Twilight Princess. I hope you like it. This is the first time I've colored one of these drawings in forever so I was kinda worried how it would turn out. I also gotta learn to stop making my drawings too big. This is the third time I've done this lol. Thanks! 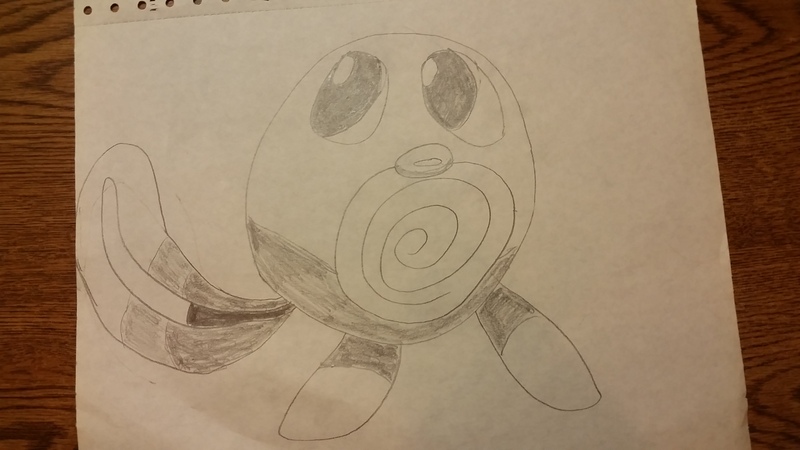 I'm gonna post the drawings I drew in elementary school and posted in Nayru a few months ago too. 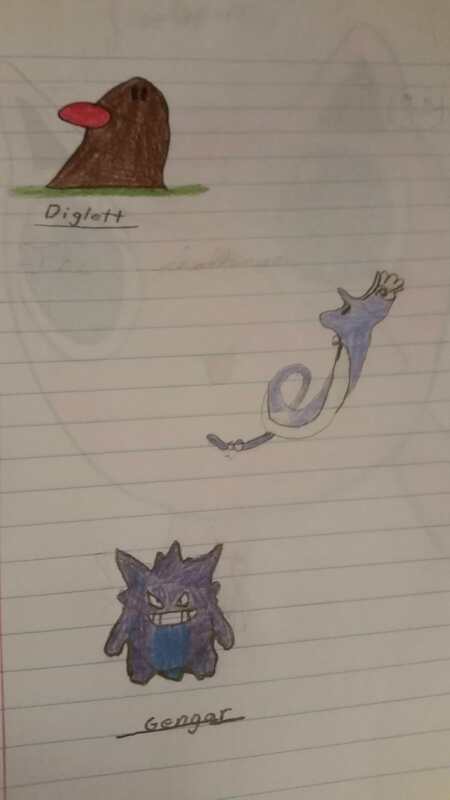 I think I was around 9 when I drew these. Be careful not to stare into Poliwag's eyes for too long. You may lose your soul lol. I've been tempted to try to redo a couple of these to see how much nicer I can make them now that I'm 20 years older lol. The post was edited 4 times, last by TruEdge67 ( Nov 28th 2018, 1:46am ). 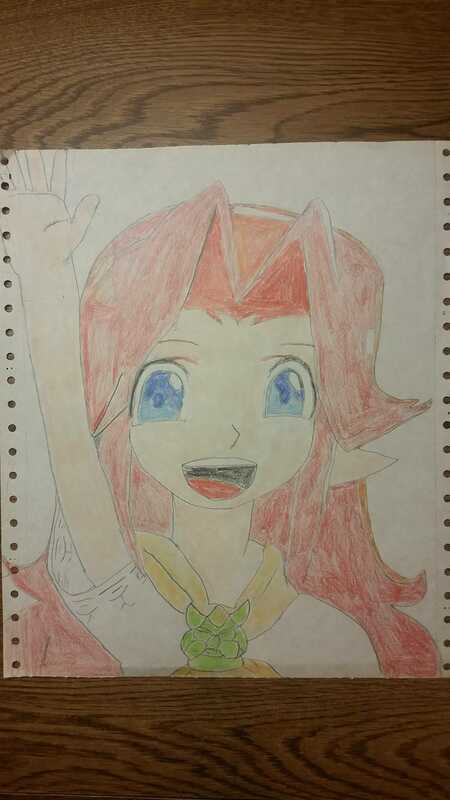 My favorite is your drawing of Romani; she's really cute. 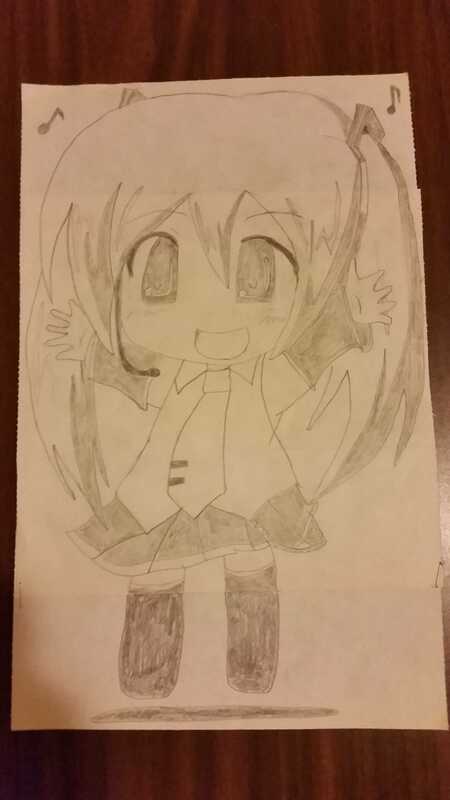 Your Miku is cute as well. Thanks everyone! Here's the my attempt at making my avatar I posted in Nayru. I kinda regret not coloring it. Oh. My. Word. That is so adorable!! That's incredible! "Floor ice cream gives you health!" Thanks! I'm glad to hear you liked it. aww, it's all super cute! I can try to do that in the future for you. If you want to stick with Pokemon you could do Girafarig! One day I'm gonna try to make you a Riza Hawkeye @Winnie. 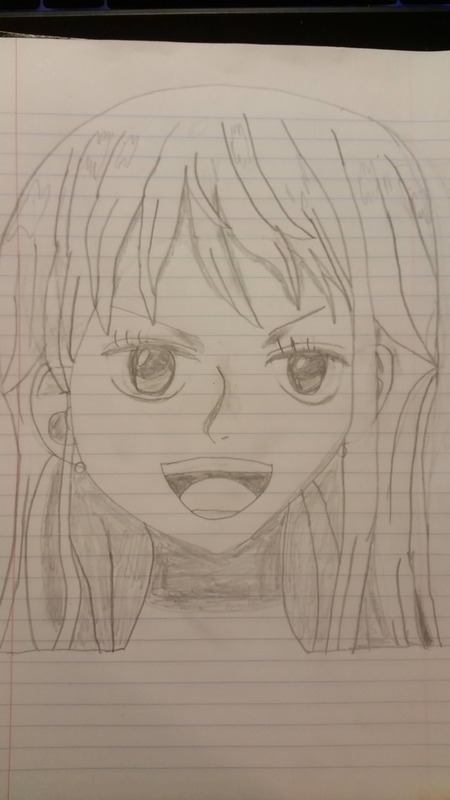 Next thing I make is gonna be for Colu, but I might try making Riza next. 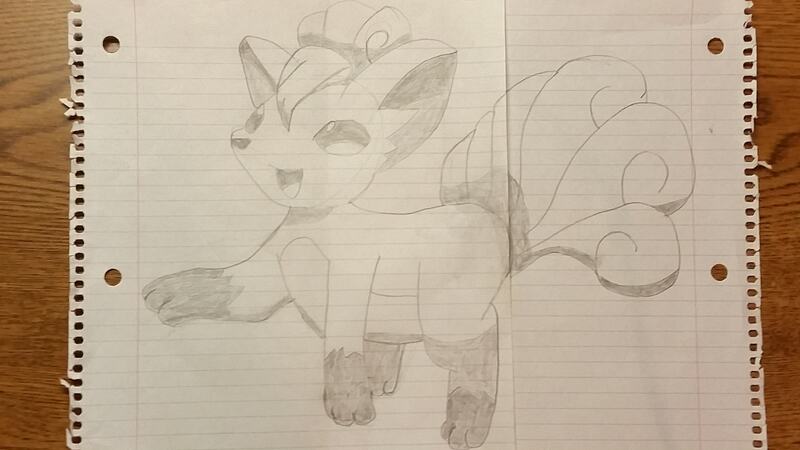 The post was edited 1 time, last by TruEdge67 ( Dec 8th 2018, 10:16pm ). 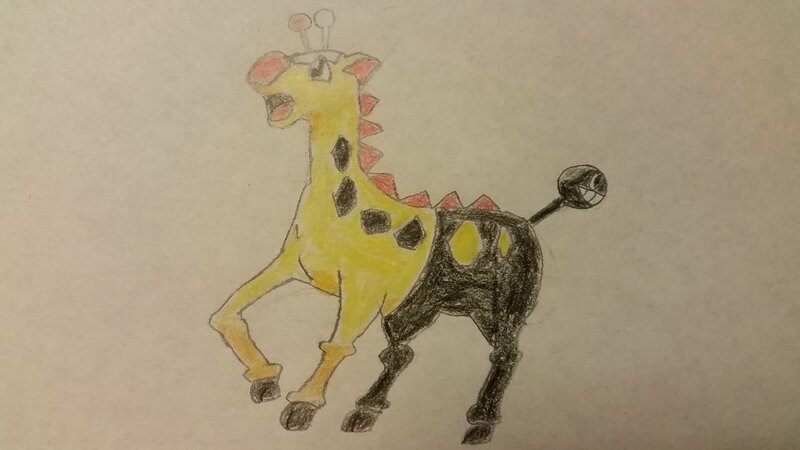 Here's my attempt at a Girafarig. 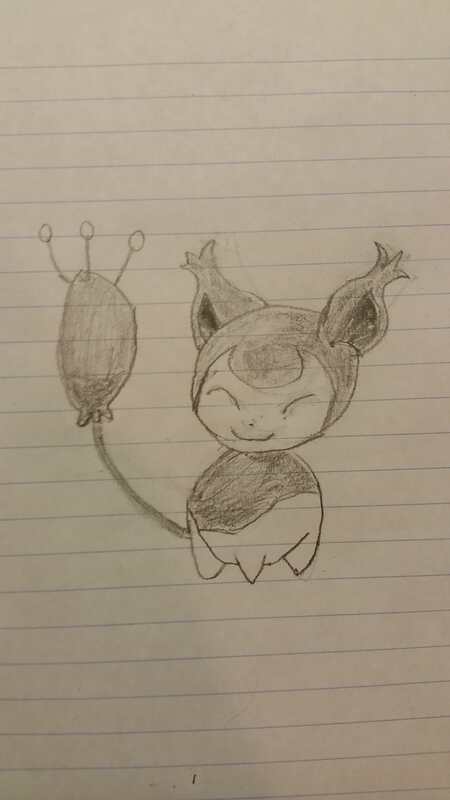 I might try doing a Raichu later as a bonus drawing. The post was edited 1 time, last by TruEdge67 ( Dec 15th 2018, 12:21am ). Thanks! I'm glad you like it! 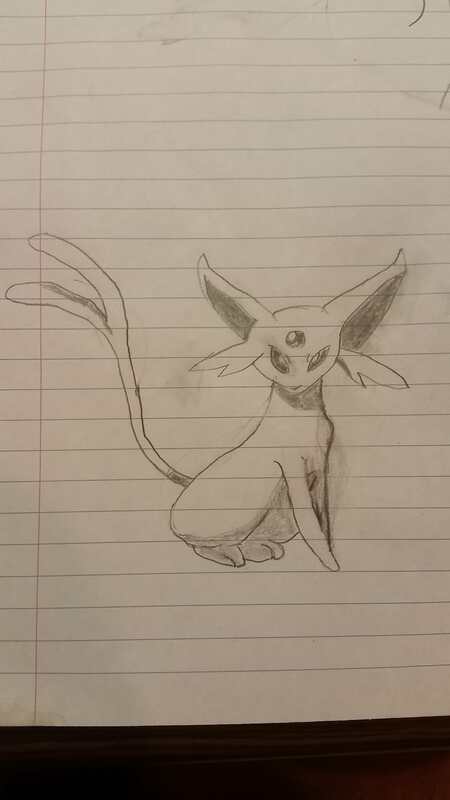 I might try doing that Raichu later tonight or tomorrow for you. It looks really good @TruEdge67! This may be your best one yet! Meant to sub to this earlier but forgot! Here's two more drawings. 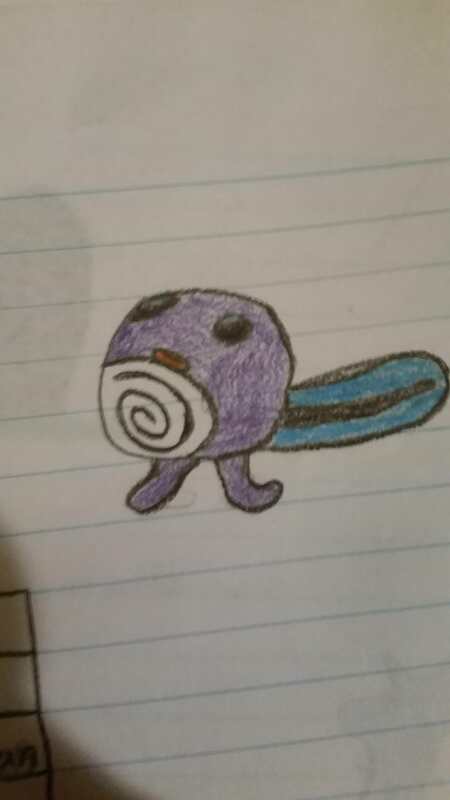 One was a poliwag I made a few weeks ago and didn't post because I didn't think it was that great and the other is Kirby. 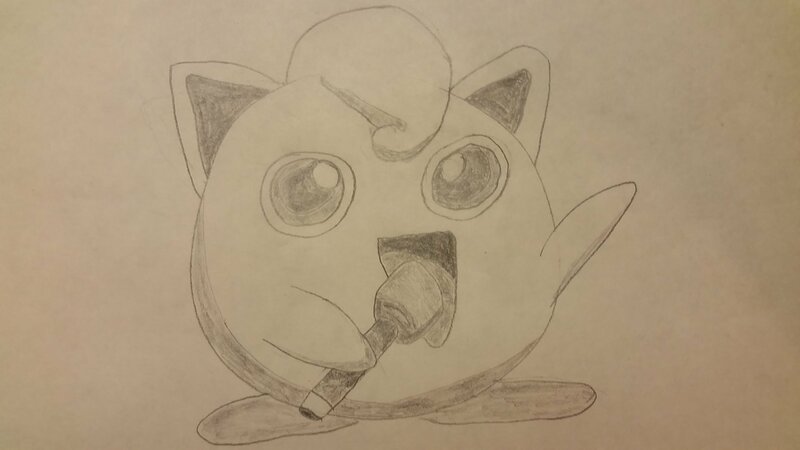 @BackSet-Chan Kirby is for you. Maybe I'll give him Yuna hair later for you. Random Fact. 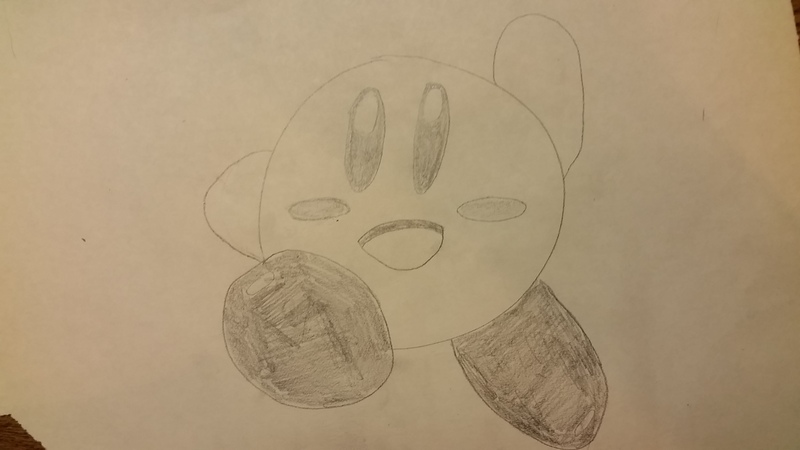 I drew that Kirby in around 5 minutes. He's easy to draw. The post was edited 3 times, last by TruEdge67 ( Dec 20th 2018, 7:55pm ).